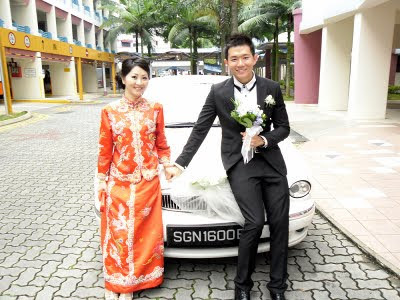 Rent Bridal Car: Congratulation to Kelvin and Shufen! Newly Wedded on 11 September 2011! My wife and i got to know Edmund through a close friend's recommendation and YES... we were not disappointed! 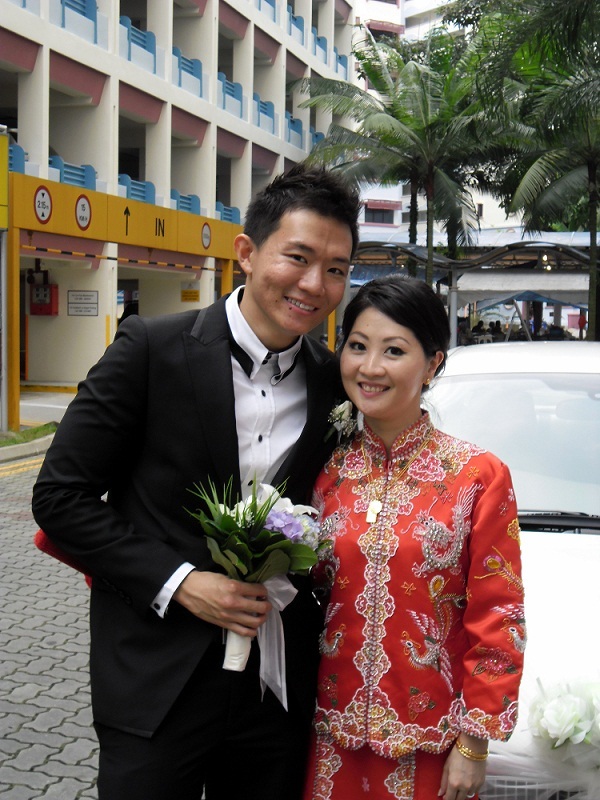 Edmund was very friendly, professional, punctual and a safe driver. and we reached all our destination on time. The Jaguar was a head turner, spacious and comfortable. which eases much of our anxiety and worries. 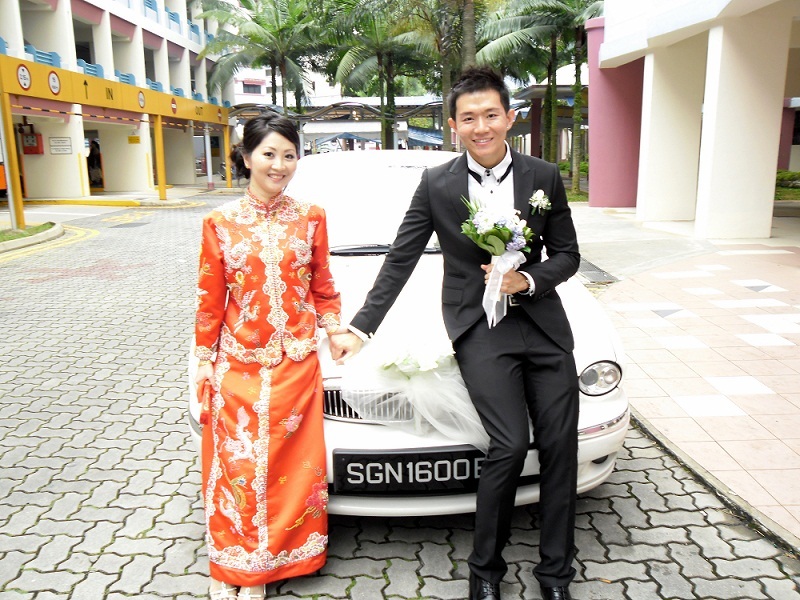 reversing the car and driving into the carpark again just to ensure that our videographer captures the best moments. 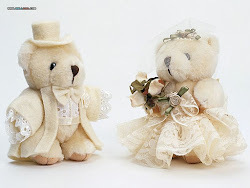 Thank you for making our wedding day a memorable and beautiful one.